We are here to help you feel refreshed and energized and believe in obtaining good health through caring for you, something that we always promote. By caring about yourself, you can turn your health goals into a reality. We are a full service, health and beauty salon. Our goal is to assist you with improving your physical and mental health. 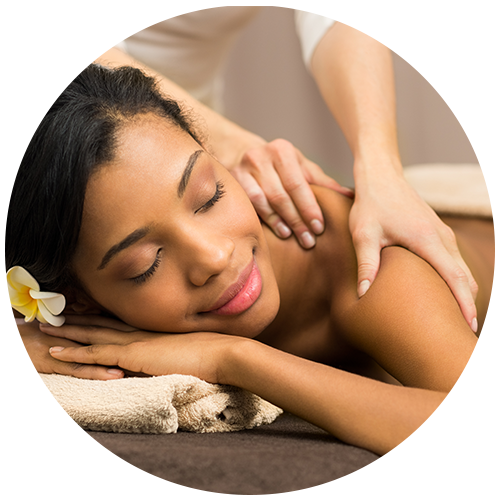 We appreciate the opportunity to provide you the perfect experience while we sooth and rejuvenate your mind and body. We want our clients to leave feeling better than they ever did before. We offer the highest quality health care products and services, and if there is something you need which we do not currently have, we will do our best to find it! Our team of professionals are trained to provide you with a wide range of styling and maintenance services to compliment your natural beauty. Treat yourself to a day of pampering at Pacific Hair and Spa in Escondido, CA. We bring you exceptional hair salon and spa services, from masterful haircuts and hairstyling to comforting massage therapies. We invite you to come over today and enjoy a relaxing salon and spa experience like never before. Are you up for a day of relaxation? Come over to Pacific Hair and Spa. 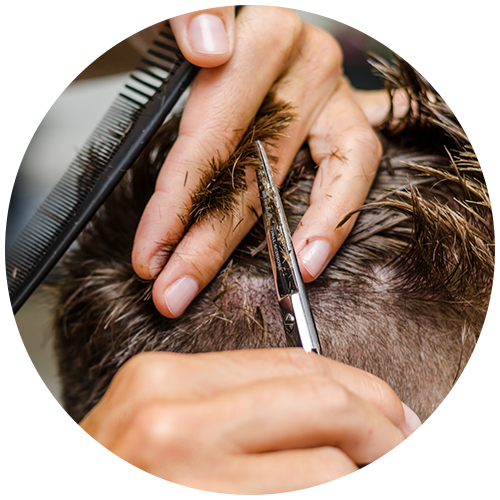 Whether you need your hair trimmed and styled or simply want to get an invigorating massage, our experienced team of hair and massage specialists is always ready to serve you. If you have questions or want to schedule an appointment, please feel free to call us. We are open daily for your convenience.